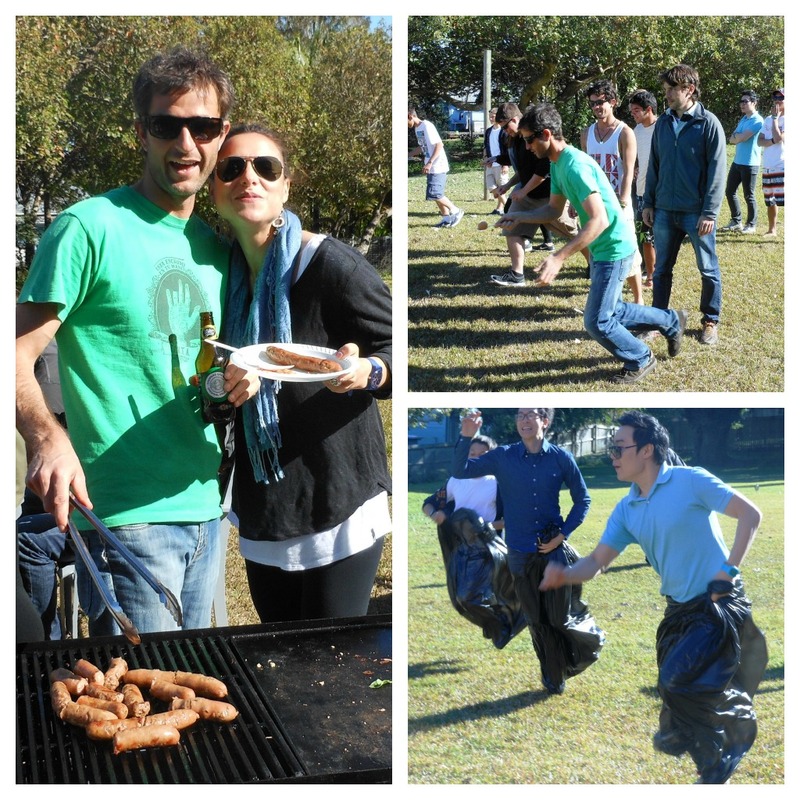 On Friday 10 August, Lexis English Byron Bay held a BACKYARD OLYMPICS and BBQ!!! We made teams from all of the nations on campus, some were united nations … an excellent combination and diversity of cultures. All of our students and staff had a great afternoon of competition and fun. We declared Korea the Gold Medal winner, followed closely by Spain for Silver (although they seemed to cheat in many events) and a United Nations Junior Team of France and Japan topok out the Bronze. Prizes were made up of Australian Tim Tams, Arnotts biscuits and Australian chocolate Koala shortbread!